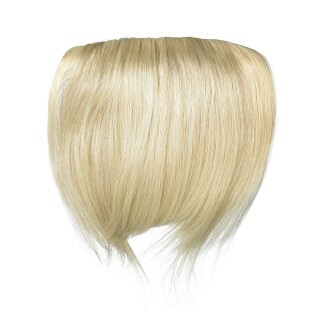 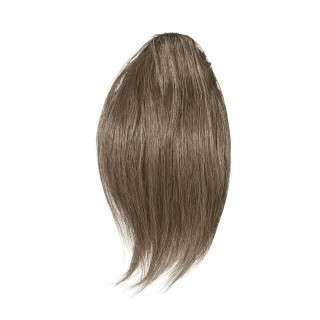 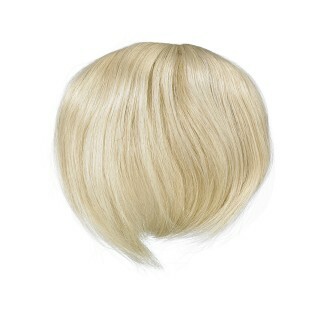 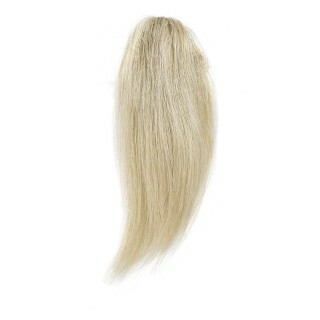 American Dream’s Wigs section includes instant Fringes that are perfect if you’re dealing with hair loss around the hairline and are looking for an easy, affordable, temporary solution. 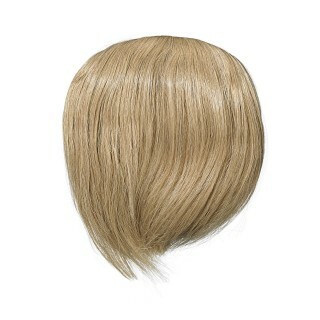 The wig Fringe range on offer comes in many different styles and with different ranges of coverage depending on your preference. 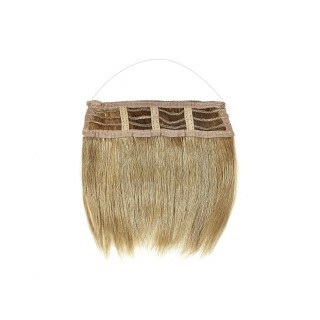 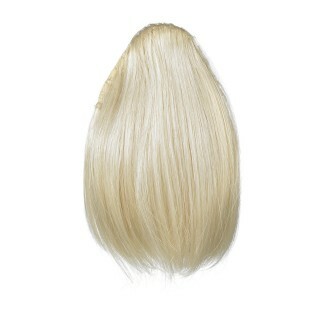 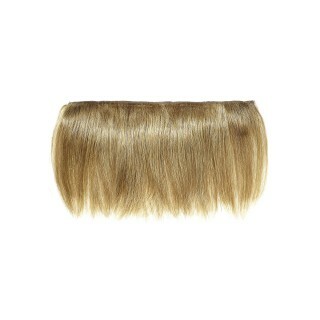 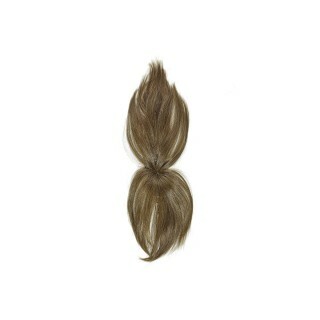 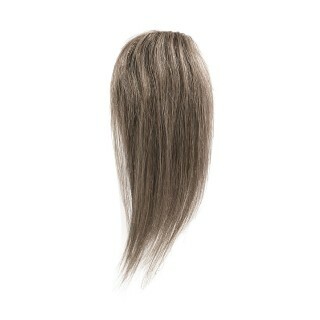 You can choose from Original Grade human hair from India or go for the Thermofibre™ synthetic hair fringes. 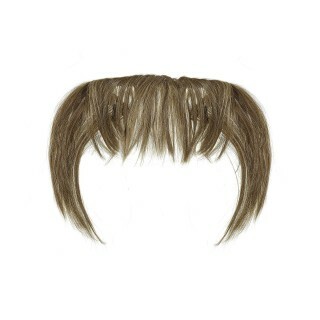 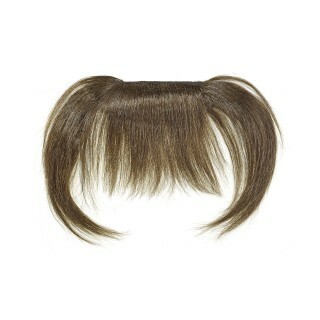 The attachments are available as clip-ins, an elastic headband or a loop depending on how skilled you are and what level of permanence you want your new fringe addition to be. 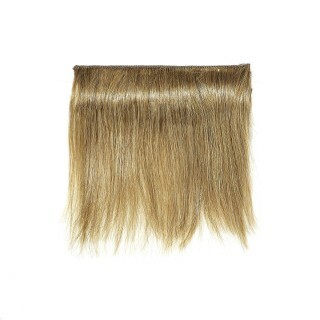 Fringes from American Dream Extensions come in a range of colours including brunettes, blondes, reds and highlighted colours, so that you can colour match your hair.